Aikido is a Japanese martial art created by master Morihei Ueshiba (1883-1969). 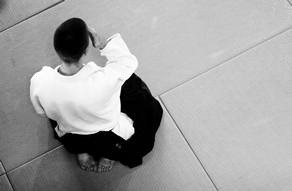 Aikido differs from other martial arts as attacks are neutralised such that the attacker is left unharmed. Technically the art is composed of throws, disabling pins and joint locks. Aikido is ideally suited for young people and children owing to its non-competitive nature and emphasis on self development. 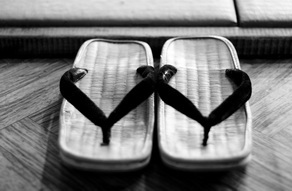 The popularity of Aikido can be witnessed by its continuing growth. Our classes are led by qualified instructors and encompass training in Aikido techniques, working with traditional weapons (jo – staff, bokken – wooden sword, tanto – wooden knife), Zazen , Iai Batto Ho. 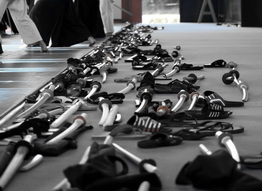 Instructors and members of WSA regularly train in Birankai International classes and seminars. 130 PLN per month (one class 40 PLN).